The Red Turtle is my #17 film of 2016. It's my third best animated film of the year because this has been an absolutely outstanding year for animated films! Beautiful, mysterious and heart-tugging. It's a magical realist storybook that quietly wraps you up in a fable about finding life, love, and family in unexpected places, then lets you go 80 short minutes later with a lump in your throat. Go to the link if you want to get a look at some of my favorite images from the film. No posts have been made on this movie yet. 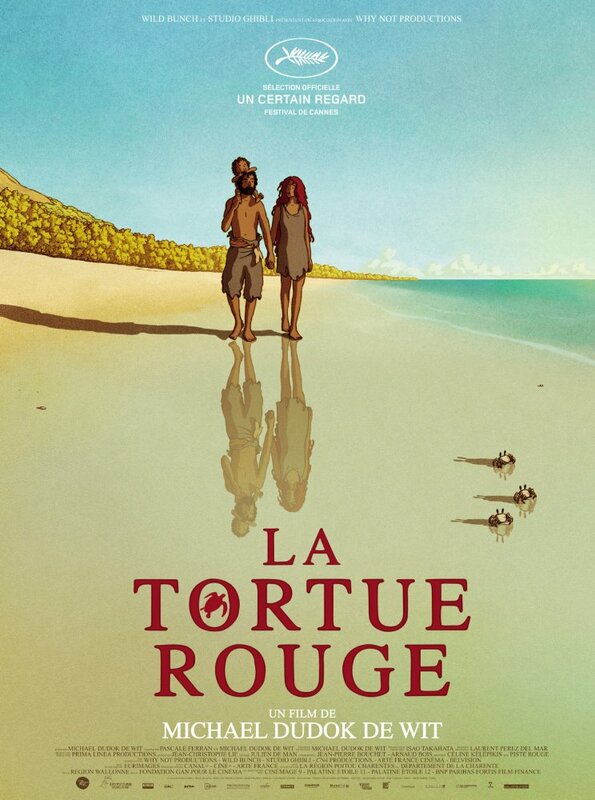 Be the first to start talking about Red Turtle, The ( tortue rouge, La )!